Can you name the elements in the human body and what they do? Nearly 99% of the mass of your human body consists of just 6 chemical elements: oxygen, carbon, hydrogen, nitrogen, calcium, and phosphorus. 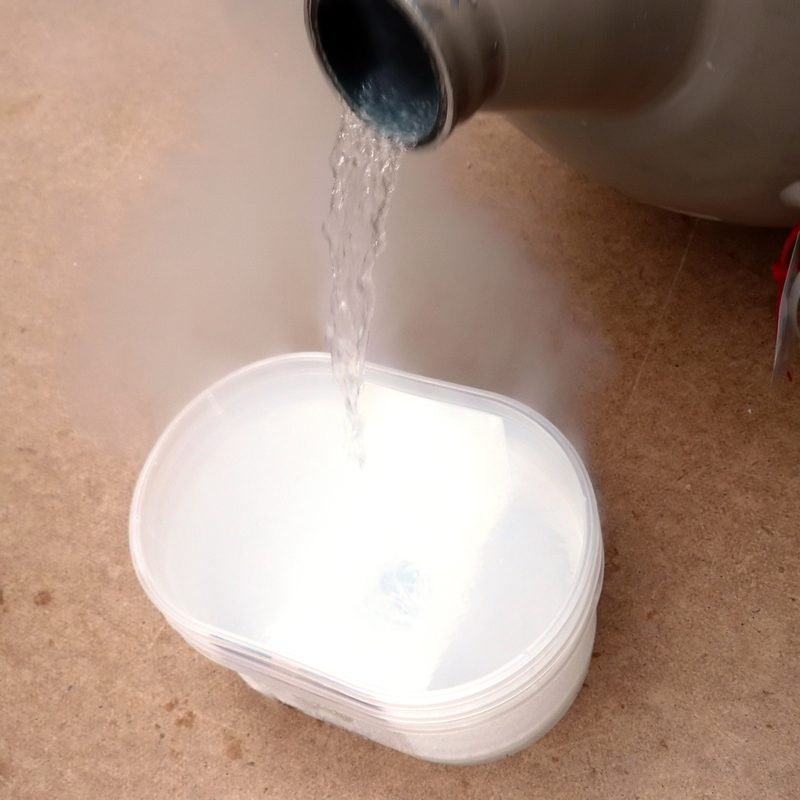 Another 5 elements make up most of the last percentage point: potassium, sulfur, sodium, chlorine, and magnesium. 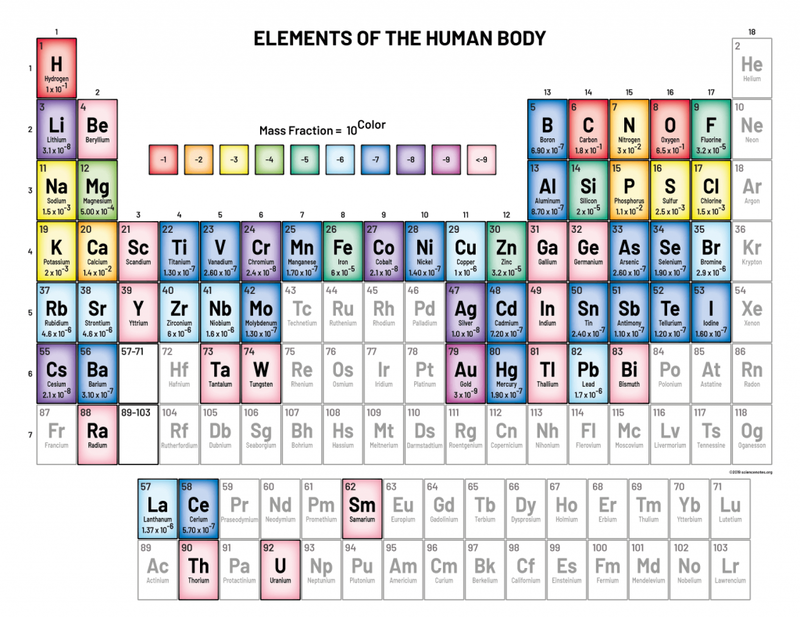 Here’s a look at these elements in their pure form and their function in the human body. Note that the percentage are estimates. Hydration level (how much water you drink) makes a big impact on the amount of oxygen and hydrogen in your body and affects the relative composition of the rest of the elements in your body. Periodic table showing the elements in the human body. The values correspond to the element’s mass fraction in an average human body. This periodic table shows the percent composition of the average human body. So, for example, oxygen accounts for 65% of the mass of the body, while nitrogen is 3% and so on. It’s worth noting most of the noble metals are not found in detectable quantities in the body. Neither are the noble gases. In both cases, the two sets of elements are fairly inert. 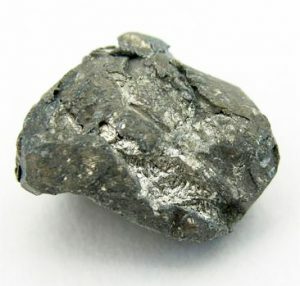 The synthetic radioactive elements are missing, but a few natural radioactive elements, such as radium, thorium, and uranium are found in trace quantities. The table is available to print as a PNG image file or as a PDF file. Oxygen is the most abundant element in the human body. It’s mainly found bound to hydrogen in the form of water. Water, in turn, makes up about 60% of the human body and participates in countless metabolic reactions. 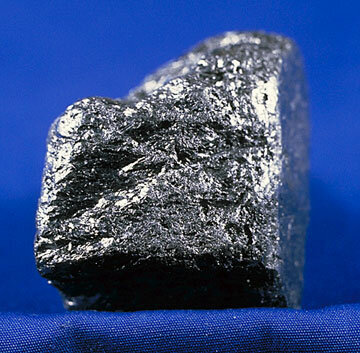 The element oxygen acts as an electron acceptor and oxidizing agent. It is found in all four of the major classes of organic molecules: protein, carbohydrates, lipids, and nucleic acids. Because it is a key element in aerobic cellular respiration, large amounts of oxygen are found in the lungs and in the bloodstream. Hemoglobin in blood bind the oxygen molecule, O2, from inhaled air. Oxygen is used by the mitochondria in cells to produce the energy molecule adenosine triphosphate or ATP. While it’s essential for human life, too much oxygen can be deadly, as it can lead to oxidative damage to cells and tissues. Carbon is the second most abundant element in the human body and the element that is considered the basis of organic chemistry. Every single organic molecule in your body contains carbon. The element bonds to itself to form chains and ring structures that serve as the basis for all metabolic reactions in the body. Carbon in carbon dioxide is expelled as a waste product when you breathe. Most of the hydrogen in the body is bound with oxygen to form water, H2O. Hydrogen, like carbon, is found in every single organic molecule in the body. Hydrogen also acts as a proton or positive ion in chemical reactions. Because most of air consists of nitrogen, nitrogen gas is found in the lungs, but it is not absorbed into the body that way. Humans get nitrogen from food. The element is an important component of amino acids, which are used to build peptides and proteins. Nitrogen is also an essential component of the nucleic acids DNA and RNA and all of the other molecules derived from the nitrogenous bases. About 99% of the body’s calcium is found in bones and teeth, where the element is used to build strong structural compounds, such as hydroxyapatite. Although most of the calcium is in bones and teeth, this is not the mineral’s most important function. Calcium is an important ion, used in muscle contraction and protein regulation. If any critical function has insufficient calcium, the body will actually pull it out of the bones and teeth. This can lead to osteoporosis and other problems, so it’s important to get enough dietary calcium. Like calcium, the element and mineral phosphorus is found in the bones and teeth. The element is also found in nucleic acids and energy molecules, such as ATP (adenosine triphosphate). Electrochemistry in the body depends on ions. Of these, the cation potassium is among the most important. Potassium is used in nerve conduction and regulating the heart beat. All cells in the body require potassium in order to function. Sulfur is found in several important amino acids, which are used to build proteins in the body. Sulfur is found in biotin, methionine, thiamine, and cysteine. Sodium, like potassium, is an essential cation. This element is important for nerve transmission and muscle function. Chlorine is an important anion. One of its functions involves the transport of the enzyme ATPase, which is used to supply energy for biochemical reactions. Chlorine is used to make hydrochloric acid, which is found in the stomach and digests food. Magnesium binds to ATP and nucleotides. Its cation is an important cofactor for enzymatic reactions. Magnesium is used to build healthy teeth and bones. Trace elements include iron, fluorine, zinc, silicon, rubidium, strontium, bromine, lead, copper, and many more. Some trace elements are essential or have a beneficial effect on the body, while others have no known function or appear to be toxic. Banci, Lucia (2013). Metallomics and the Cell. Springer Science & Business Media. pp. 333–368. ISBN 978-94-007-5561-1. Chang, Raymond (2007). Chemistry (9th Ed.). McGraw-Hill. p. 52. ISBN 0-07-110595-6. Frausto Da Silva, J. J. R; Williams, R. J. P (2001). The Biological Chemistry of the Elements: The Inorganic Chemistry of Life. ISBN 9780198508489. Nelson, Lehninger, Cox (2008). Lehninger Principles of Biochemistry (5th ed.). Macmillan.